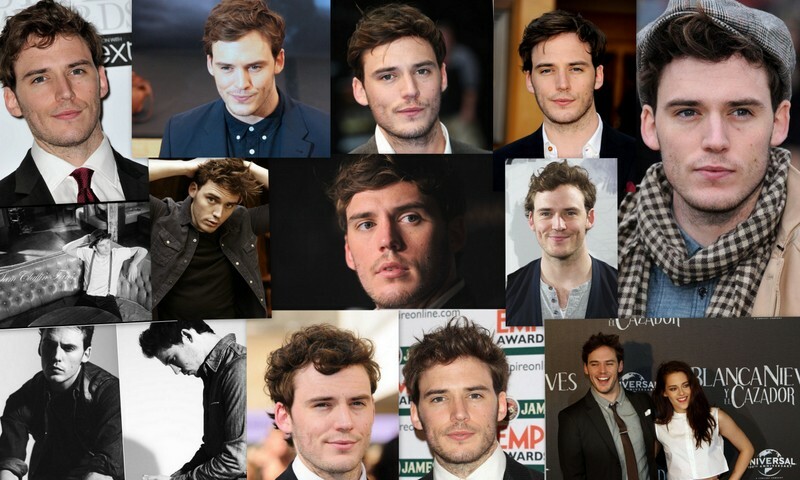 We created this blog to support Sam Claflin’s Career We will keep you in touch with Sam’s work and daily life. 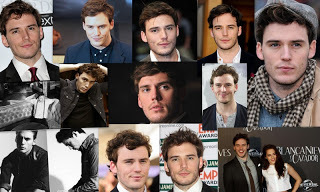 He’s currently filming The Quiet Ones, an horror movie by John Plague, in the UK. You may previously saw him in Pirates of Carribbean or Snow White And The Huntsman!